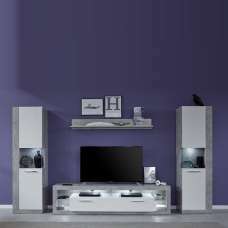 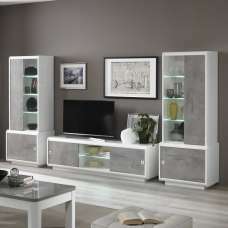 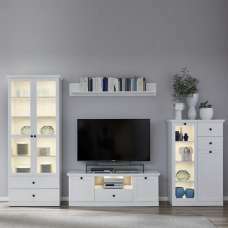 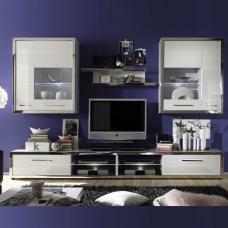 Miranda Living Room Furniture Set In White With High Gloss Fronts. 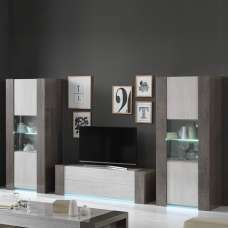 The white high-gloss can easily combined with other furniture in a variety of ways and, thanks to its luster effect, gives a charm to your living room. 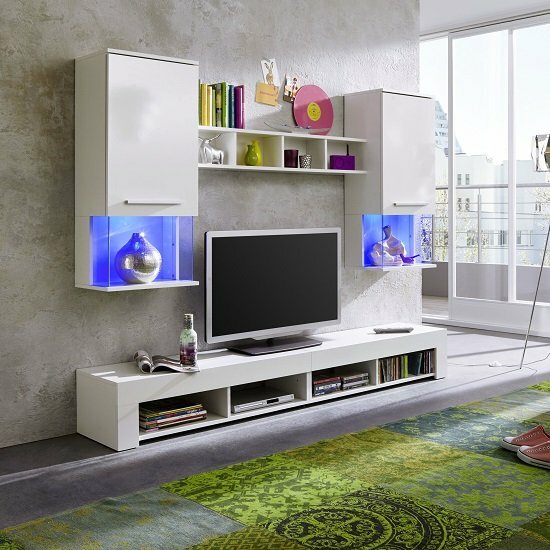 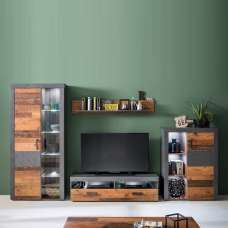 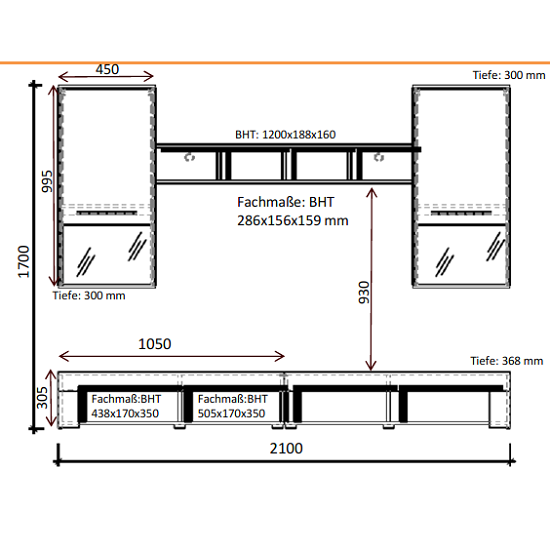 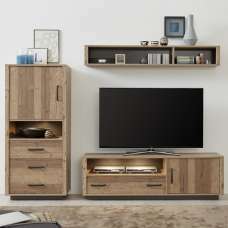 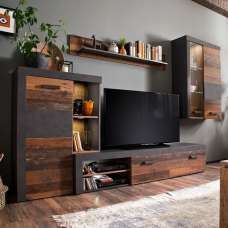 It offers ample of storage space and has enough space for CDs, books, dishes, TV and media players etc.